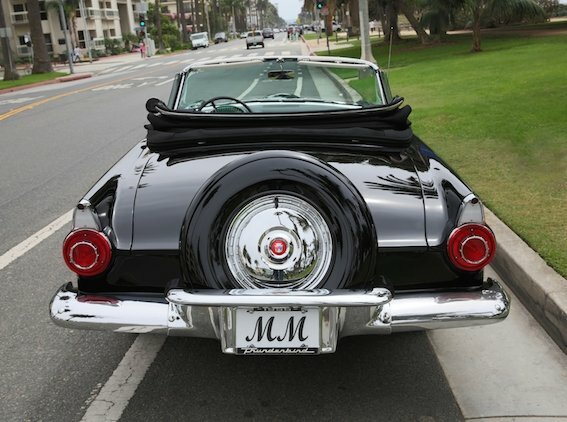 A 1956 Ford Thunderbird belonging to the late Marilyn Monroe is going up for auction at Julien’s Auctions’ Icons and Idols Auction on November 16. The iconic American actress owned the Raven Black Thunderbird between 1955 and 1962. The car has an estimated value between $250,000 and $500,000, though, considering the provenance behind it, including the fact that arguably one of the biggest Hollywood celebrities in history owned it, the selling price could go through the roof.